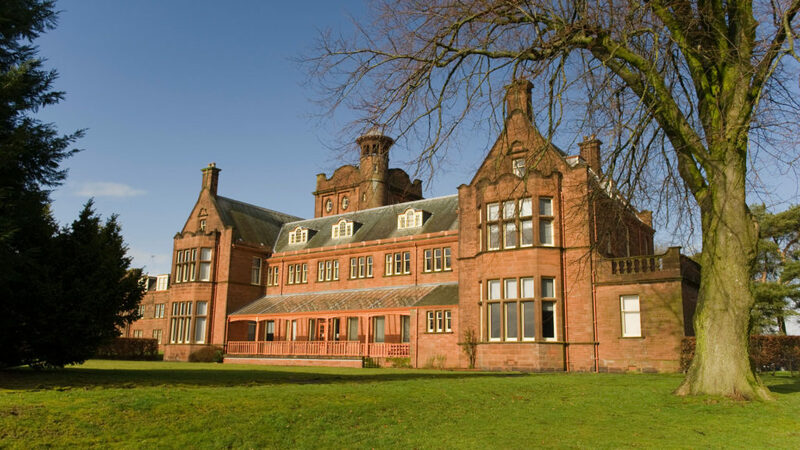 We present three events in Dumfries and Galloway to initiate The Mitori Project, a new research collaboration focussed on end of life issues in the UK and Japan. Hirobumi Takenouchi, Haruka Hikasa, Yoshinori Takata, and Miho Tanaka will join us at the University of Glasgow, Dumfries Campus for the first project workshop, and we have also curated a series of three special public events to welcome more voices into our conversations. All three events are free to attend, please see below for information. Booking is required for the event on 27th March. 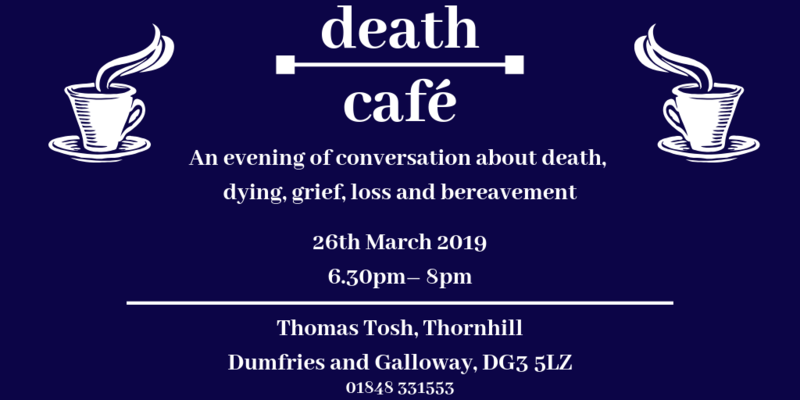 An evening of conversation about death, dying, grief, loss, and bereavement. The Glasgow End of Life Studies Group is delighted to invite you to this very special event. 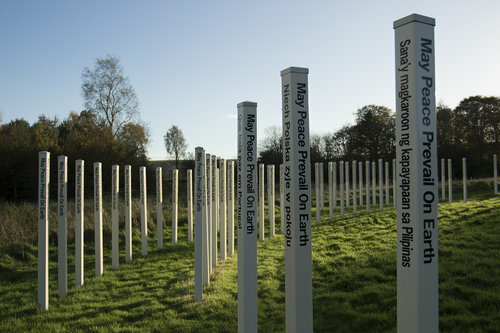 Everyone is welcome to join us at the Allanton Peace Sanctuary, Dumfries, as we introduce The Mitori Project: End of life care in the UK and Japan – intersections in culture, practice and policy. Places are limited so please ensure you book your ticket. Professor David Clark and Professor Hirobumi Takenouchi will give short presentations introducing the project and end of life care issues in the UK and Japan, followed by a short presentation from local filmmaker Emma Dove. Beginning with a musical interlude by Michael Muir, Professor David Clark and Professor Hirobumi Takenouchi will give presentations on Death, Dying, End of Life Care and Bereavement in the UK and Japan, to include some reflections on ‘Mitori’ and ‘Watch with Me’. Mr Andrew Walls with give vote of thanks.